I can’t believe is almost Christmas! Yes, in NYC, the city is getting ready already. I have to confess that I just love this time of the year, not just Christmas, but Halloween, Thanksgiving, Winter, snowstorms, ski season, hot chocolate, lots of red wine, I can make a huge list. 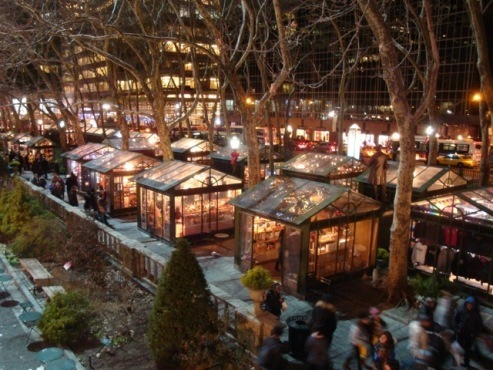 This year, the Winter Village at Bryant Park opened earlier than usual, too. 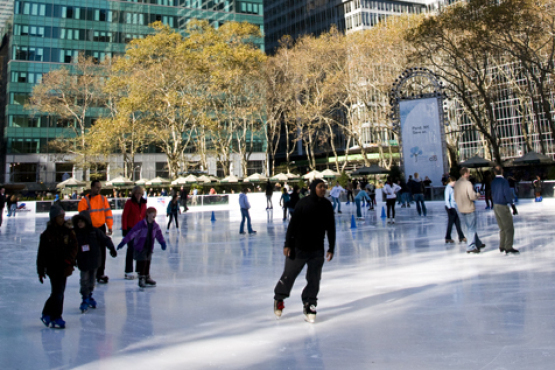 Yes, it opened early this week with the ice rink and goes until March 1st. 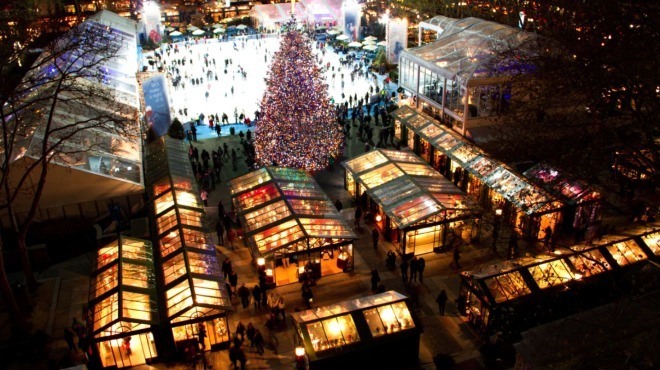 That Christmas market is so charming and beautiful, that I actually like to walk around there when is really cold and snowing. This year they have 127 kiosks, some vendors with some beautiful things and some eateries that are super yummy! It’s a great family destination or perfect place for a romantic date.